Best remembered as the creator of the beloved Wizard of Oz series, L. Frank Baum was a prolific writer who penned dozens of books, many of which were intended for young readers. 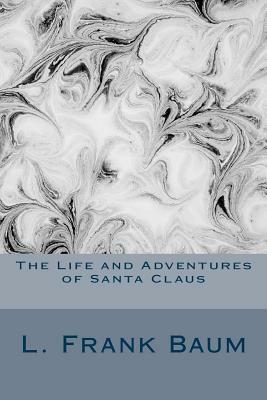 This fantastical tale blends the traditional elements of the Santa Claus story with a detailed back story that will enchant audiences. It's a transporting read for the holiday season or any time of the year. Lyman Frank Baum, better known as L. Frank Baum, was an American author chiefly famous for his children's books, particularly The Wonderful Wizard of Oz and its sequels.